Predicting the future is far from easy, especially when it comes to the rapidly evolving technology market. One fairly safe bet, however, is a move away from a reliance on localised personal computing, to cloud-based computing services accessible anywhere, anytime using a range of devices. Small businesses looking to keep pace with the ever growing demand for network storage are faced with something of a Catch-22 situation. On the face of it, NAS (Network Attached Storage) would seem to be the most obvious solution, being both affordable and a lot easier to manage than conventional general purpose file servers. 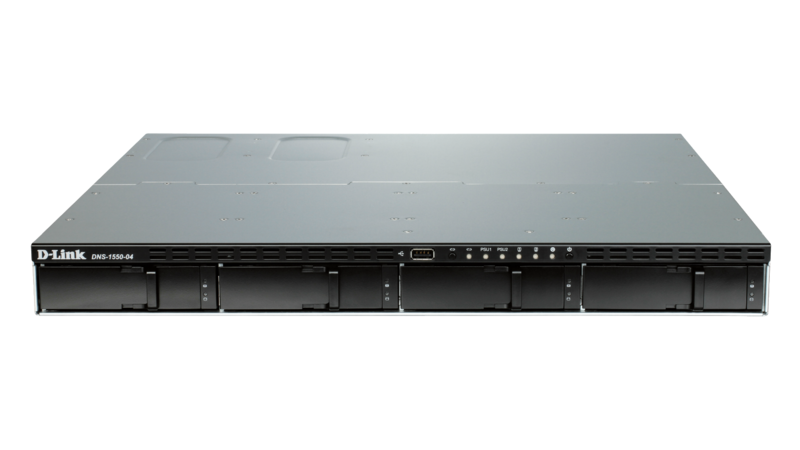 NAS appliances designed for smaller businesses, however, are strictly limited in terms of performance and scalability, plus they tend to lack a number of increasingly asked for optional extras. Things like iSCSI SAN (Storage Area Network) support, data snapshots, replication and encryption services, typically, only found on more costly and complicated enterprise-level products. 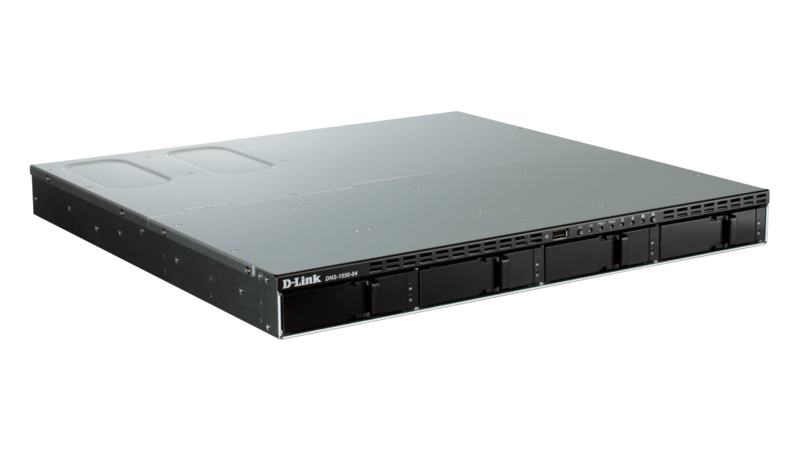 Once seen purely as a small business product, the network storage appliance has, in the last few years grown both in capacity and, more importantly, functionality. Features once only found on high-end storage solutions are being incorporated, often at no extra cost, enabling vendors to offer much more rounded solutions capable of meeting the storage needs of companies large and small. The Open Network Video Interface Forum, or more commonly known as ONVIF, is an industry forum that aims to develop an open standard for the interoperability of IP-based security products; allowing IP-based products within the video surveillance industry to communicate with each other seamlessly. As more and more devices are being connected wirelessly in the business environment, the widespread 2.4GHz wireless network performance is not only affected by interference from devices such as cordless phones and Bluetooth devices, but also from completing wireless clients in the same network. The TR-069 certification, also known as CPE (Customer Premise Equipment) WAN Management Protocol, was developed by the Broadband Forum to help establish a foundation of interoperability for continued innovation in connected home services. Wireless Distribution System, WDS, is a feature that allows wireless access points to interconnect wirelessly.